After today’s juicy developments, the University of Louisville could vacate as many as 123 of its men’s basketball wins. … and down to No. 28. How much money are we talking about Louisville having to give back for their tournament appearances? We all know the university is nearly broke after being robbed blind by the Cardinal Mafia for years. Unless the ULF ends up paying that bill, we the taxpayers of the Commonwealth of Kentucky will get to pay for their misdeeds. I hope I’m wrong but ” a vacation of basketball records in which student-athletes competed while ineligible from December 2010 and July 2014â€³ gives me pause. If the entire records during that time are vacated it could be interpreted as vacates wins AND losses we were 6-1 over Louisville during that time period. We should appeal THAT. Make them keep the losses no? We could actually lose ground on Kansas under that scenario. 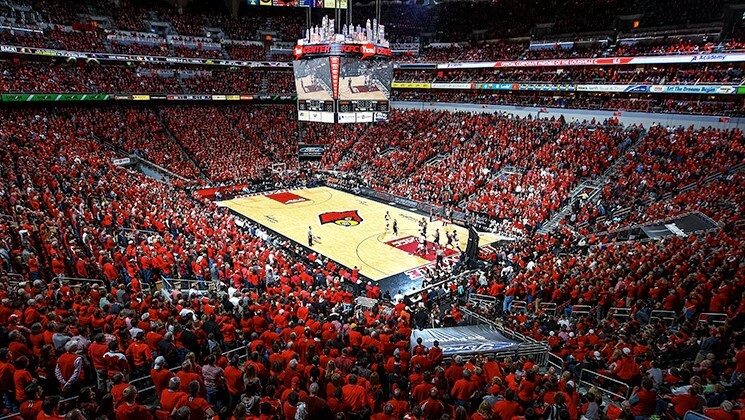 Every U of L opponent would keep their wins and losses; only the Cards’ side would be vacated. A vacated game is expunged from a school’s record, although its opponent’s record is not changed. Just imagine how far Carolina will fall if they have to vacate wins for the academic fraud. They could free fall down that list. Yeah, if the NCAA ever does anything. Not holding my breath on that happening any time soon!